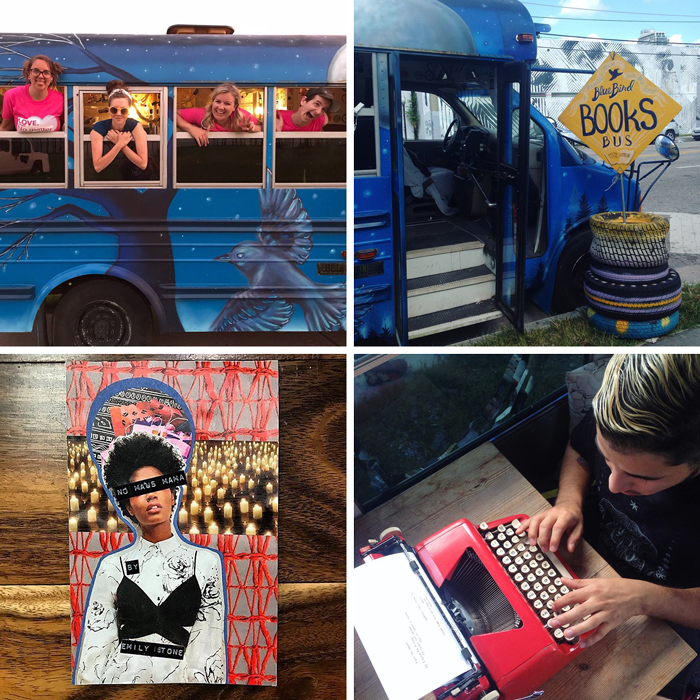 The Bluebird Books Bus is a mobile book-arts studio housed in a converted short bus. 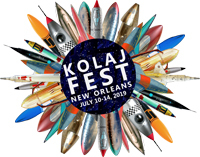 Artist-owner Mitzi Gordon is bringing the bus and a crew of artists from St. Petersburg, Florida for Kolaj Fest New Orleans. 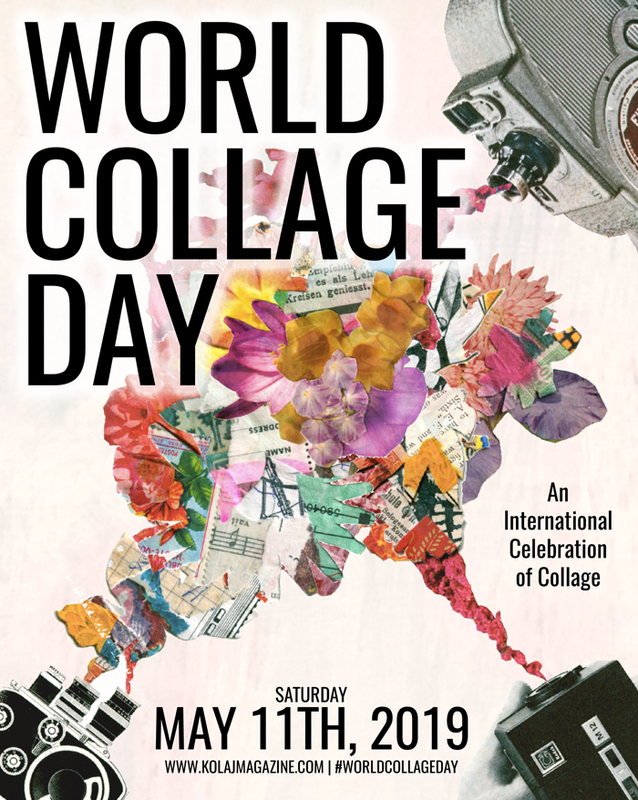 “My aim while in town with the bus is to present pop-ups that provide book exchange, encourage paper art/zine-making, and showcase works on paper by a variety of artists,” said Gordon. 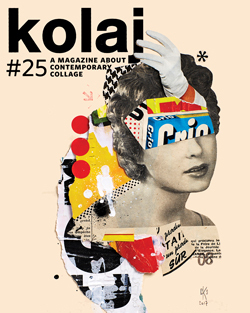 Kolaj Fest New Orleans attendees and the public in general is invited to visit the bus, make art, and check out what this dynamic group of artists is up to. The Bluebird Books Bus will be parked outside of Kolaj Fest venues, the precise location will be announced each morning at the Daily Collage Congress.